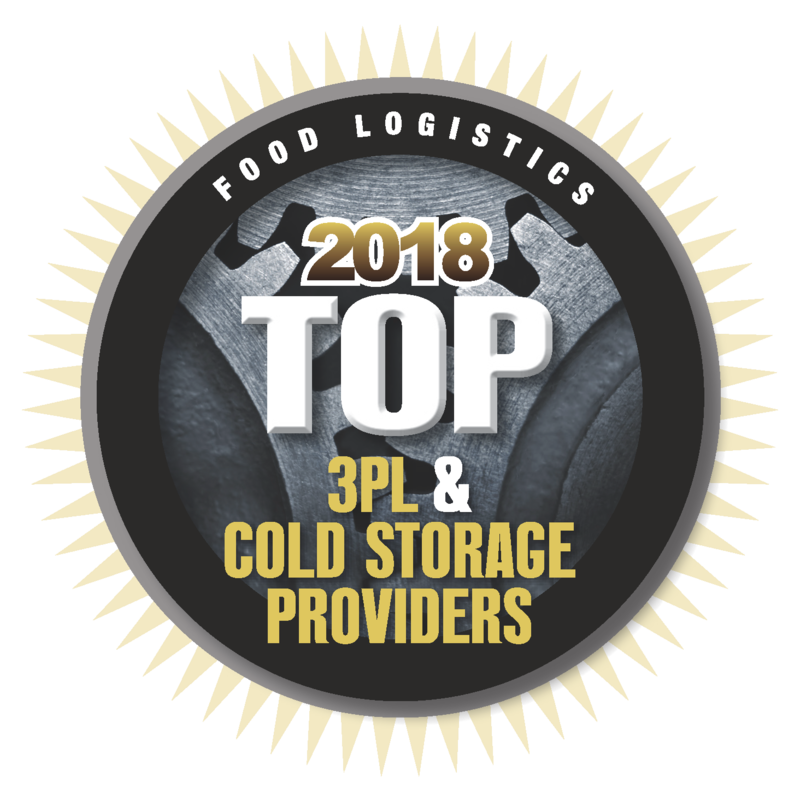 LoadDelivered has been recognized by Food Logistics as a top 3PL, top technology provider, and top green provider multiple years in a row. Since opening our doors in 2008, LoadDelivered has been committed to providing the best possible service for our valued food and beverage customers. We understand the importance of FDA compliance, strict temperature controls, constant visibility, and the costly nature of unreliable service. We have earned the trust of national shippers and proven carriers by solving the industry's most challenging problems through innovative technology, hyper-specialized services, and an agile, adaptable team. 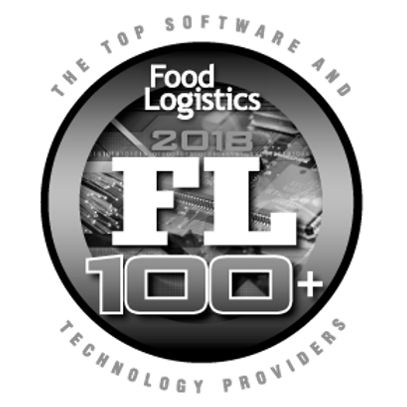 Below are ways we have been recognized as a Top Food Logistics Provider. Our company was built on temperature-controlled shipping, and we know that shelf life matters and unreliable service is costly. Through careful coordination and meticulous attention to detail, we provide white glove service and custom solutions to meet your needs. We have extensive experience with on-time deliveries into the largest big-box retailers and grocery chains in North America. Whether you require expedited solutions, surge capacity, project capacity, or DSD, we’ll help you avoid chargebacks, keep products on shelves, and maintain positive relationships with your customers. Late May marks the beginning of consumer BBQ season, an extremely busy time of year for all parties in the supply chain—especially for food shippers. Because this time of year coincides with peak produce season, capacity throughout the south is tight. Find out how LoadDelivered helped a frozen food manufacturer secure reliable coverage, stable pricing, and a high level of service on all of their shipments. LoadDelivered is the freight management division of Capstone Logistics, a billion-dollar supply chain entity with capabilities in transportation solutions, warehouse and distribution center support, yard management, last mile delivery, supply chain analytics/optimization, and more.